It’s time, once again, for Our Sunday Best Showcase, the weekly link party I host alongside Jo-Anna from A Pretty Life in the Suburbs, Aimee from Twigg Studios and Nicolette from Momnivore’s Dilemma and Ink and Sky. I know I keep talking about the terrible weather, but when is this snow going to end? I found myself perusing tropical vacations this week instead of getting my work done! Oh well, a girl can dream, right? This week, I shared my latest e-design project that involved a plan for freshening up a living room. I also shared a recipe for lemon poppyseed biscotti, where you can Enter to Win a premium zester from Microplane. You definitely want one of these babies in your kitchen! Thank you to those of you stop by each week to link up! Be sure to keep in touch so you don’t miss a thing! Today, it’s Jo-Anna’s turn to share the features. You may need some willpower! 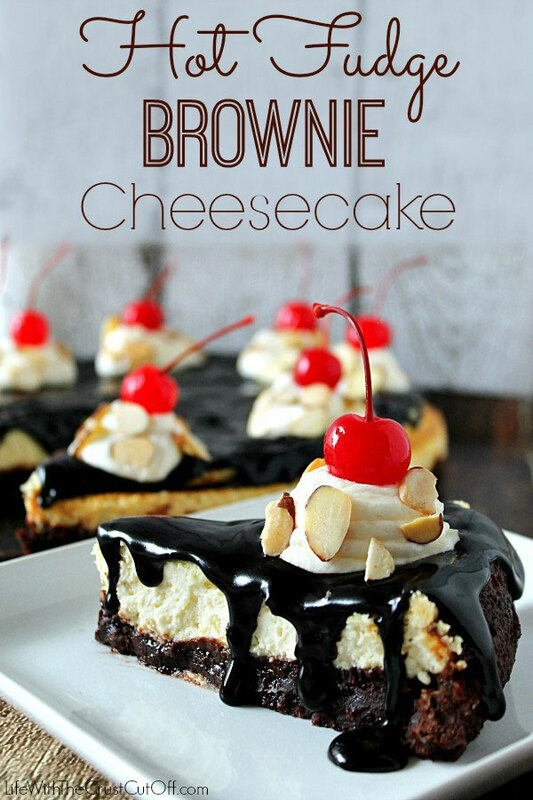 How amazing does this Hot Fudge Brownie Cheesecake look? Recipe by Life With The Crust Cut Off. 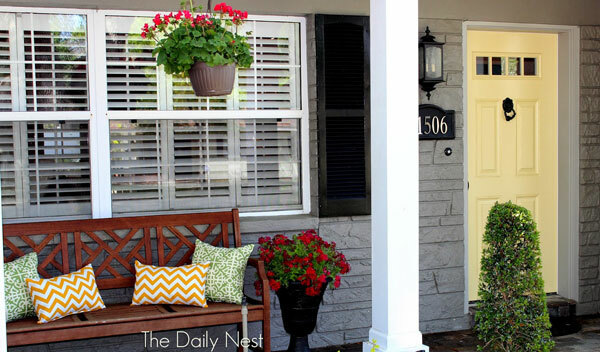 What a beautiful front door transformation by The Daily Nest! 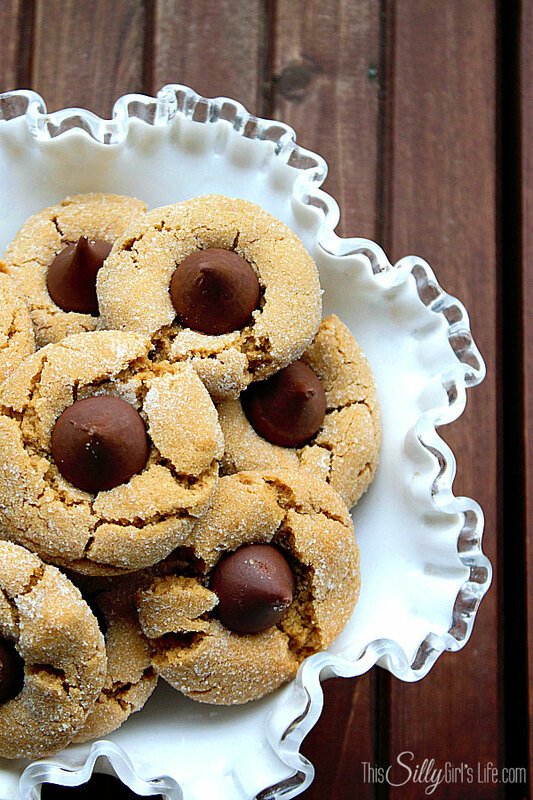 These Peanut Butter Blossoms by This Silly Girl’s Life look like the perfect cookie ever! 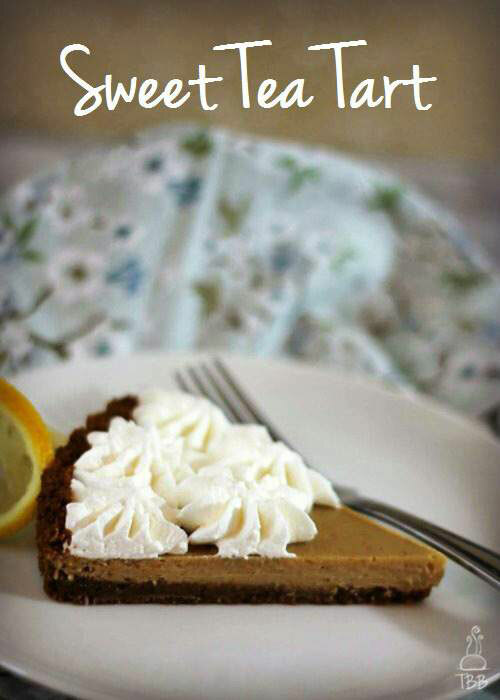 Welcome in Spring with this Sweet Tea Tart made by True Blue Baking. 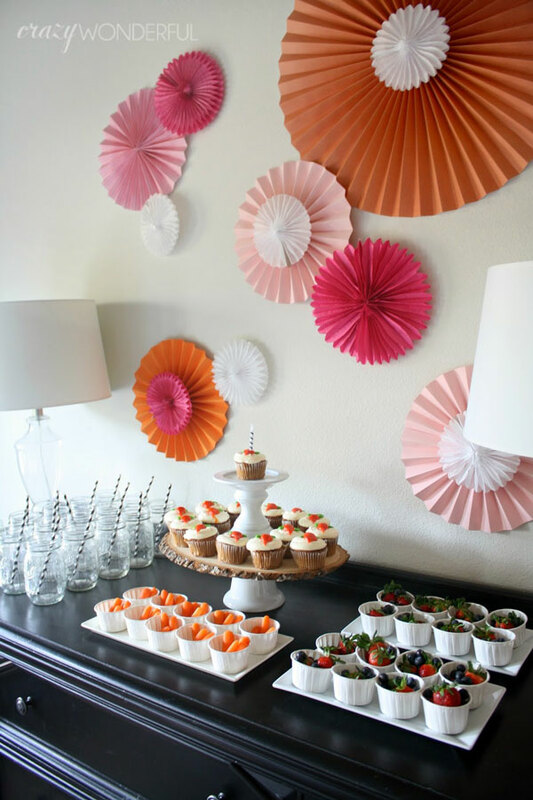 I love this bunny birthday party by Crazy Wonderful! It would be perfect for Easter too! Take a moment to go over some link party etiquette. I also encourage you to check out a few others and leave some comments while you’re there. Good karma, right?